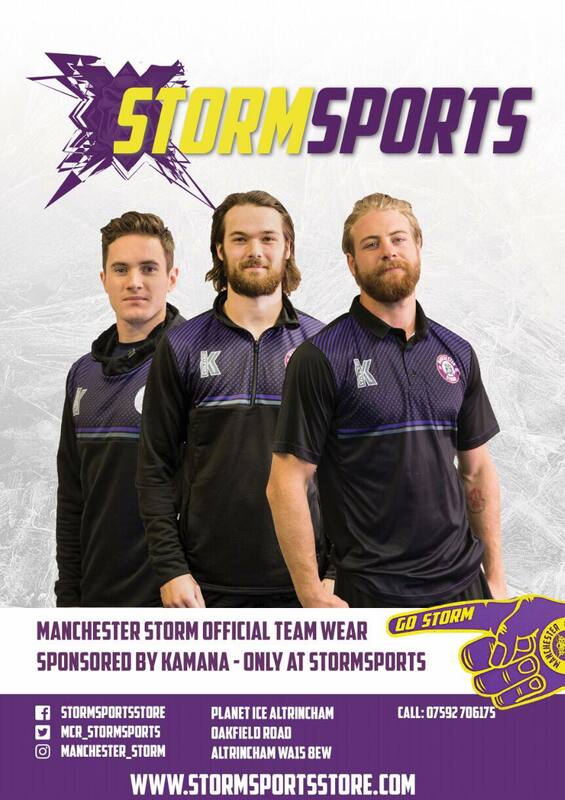 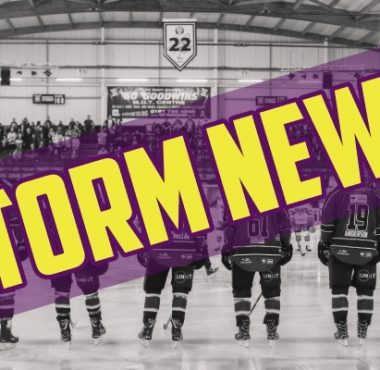 MATCH REPORT: Storm Beat the Devils at Home! 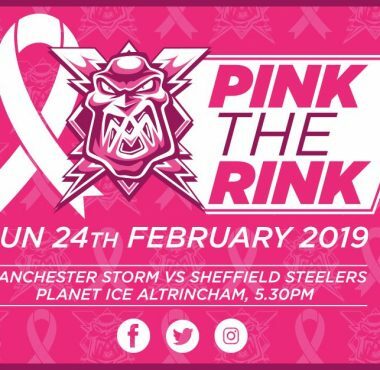 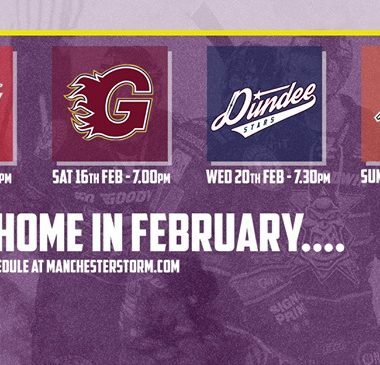 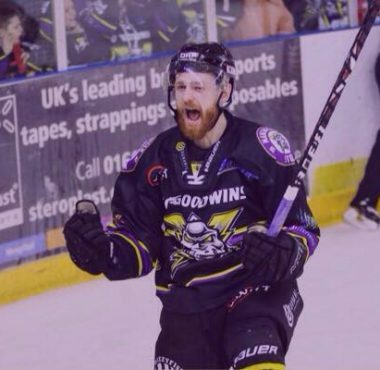 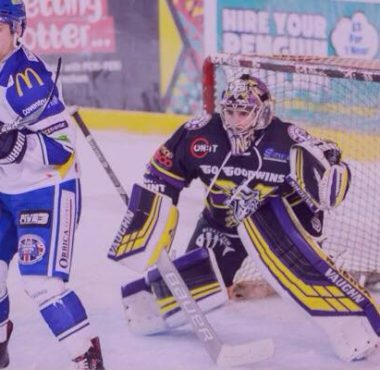 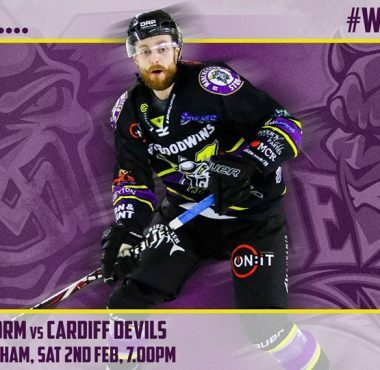 WEEKEND PREVIEW: Storm face Devils and Blaze! 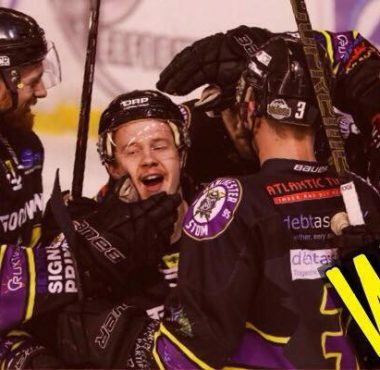 MATCH REPORT: Storm Take Down Steelers in Overtime!